I would have loved to start this post with the over-used yet always relevant Game of Thrones reference “winter is coming”. 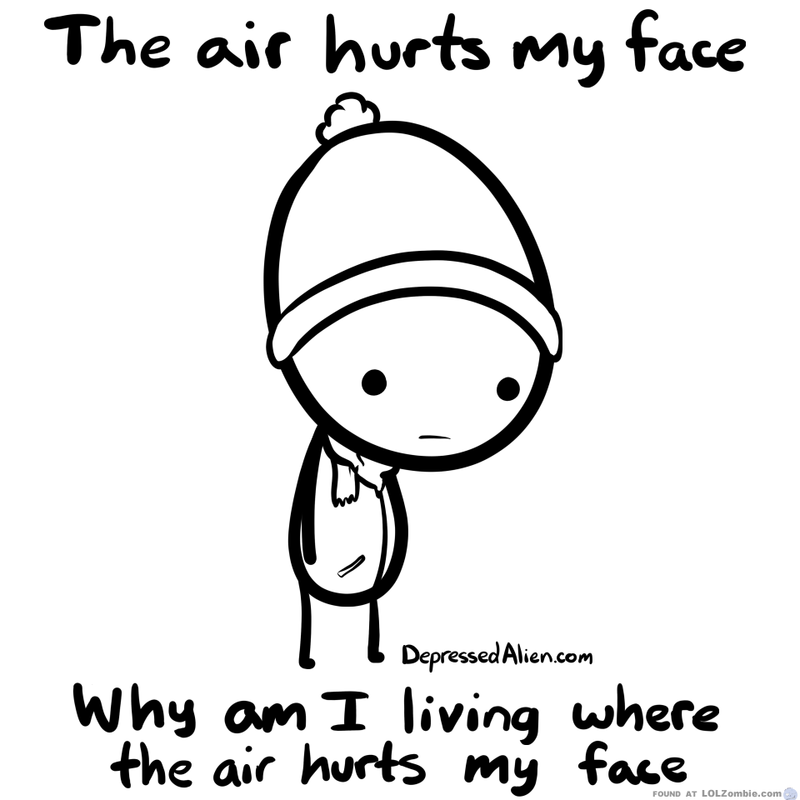 Unfortunately however, winter is already here – it’s icing up the sidewalks, freezing the streetcar tracks, and hurting your face when you walk. Connecting buildings are officially your new best friend! Did you know that the Koffler Student Centre connects to Bahen? 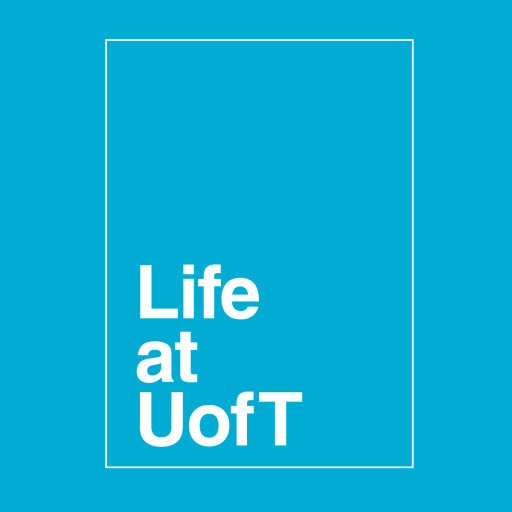 That there’s a tunnel from Old Vic to Northrop Frye? Or that there’s an underground entrance to OISE directly from the St. George subway station? Doing anything and everything you can to stay inside is the easiest, and warmest, way to beat winter. The other day I took my phone out to complain/casually discuss the winter weather, only to see this message. 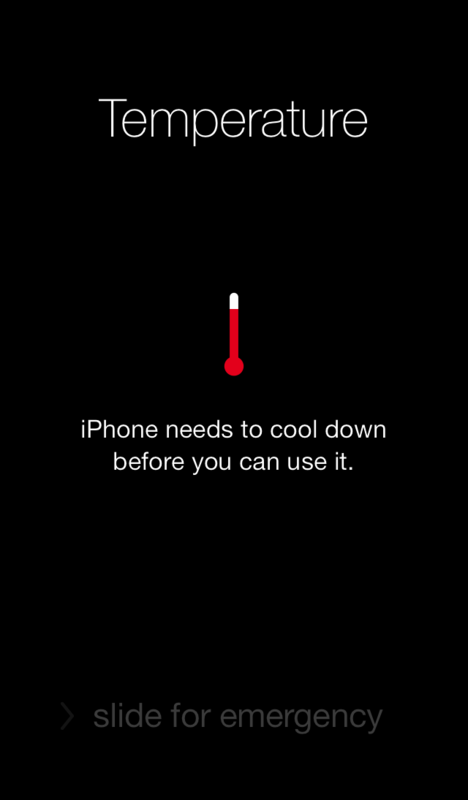 Clearly my phone had not overheated, but was instead frozen from being in my jacket pocket! Bring an extra glove or mitt (great to use one that has lost it’s partner) to keep your phone from freezing up in your pocket. I’m not going to lie, this isn’t exactly a life hack of my own discovery – but that doesn’t mean it’s not brilliant! 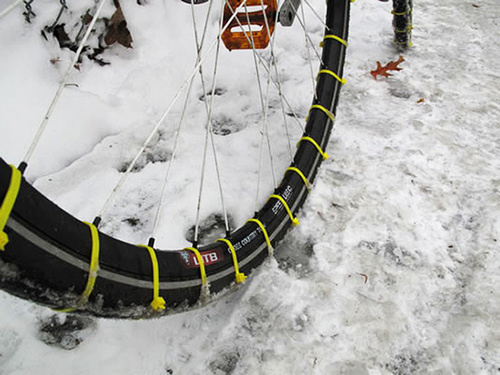 For all of the winter commuters who rely on their bike to get to campus; don’t invest in new tires – do your own winter-proofing! Attaching zip-ties at equal intervals around your tires gives them more traction, and are easy to remove come the spring. Okay so this isn’t really a life hack, but more recycled advice from your mom… But layering really does work! There’s nothing worse than wearing your favourite wool sweater only to find out that Sid Smith is a million degrees that day. 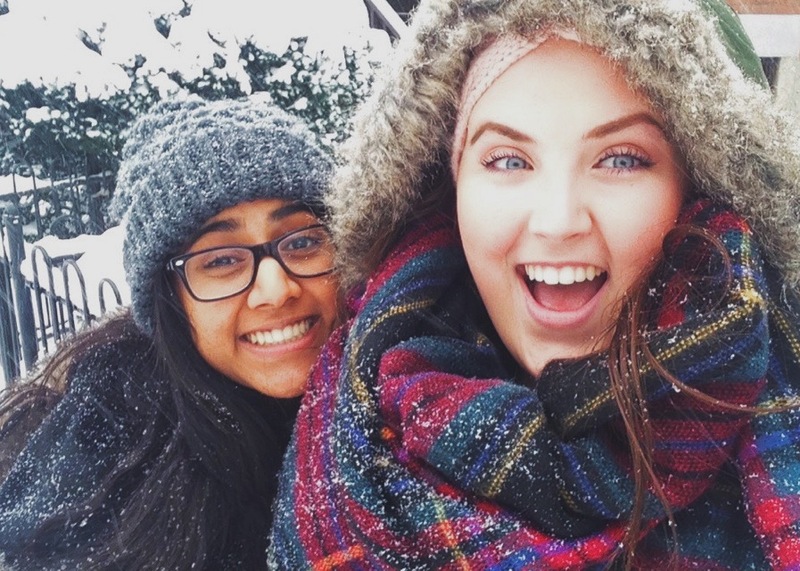 Layering up keeps you warm on the walk to class, and cool in lecture. This is for all you economic life-hackers out there! All the Starbucks on campus, as well as most campus-run cafes, will charge you under $2 for a large hot water that you can easily add your own tea bag to. (If you bring your own reusable cup – some will even give it to you for free!) This way you can always have a warm drink for class, without dropping $10 a day!